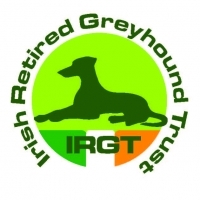 The Irish Independent, Ireland’s leading quality daily newspaper, announced its continued sponsorship of the prestigious Irish Greyhound Laurels competition. Commencing on Saturday the 24th June, with the Final on the 22nd July, this year marks the second year of a 3 year sponsorship agreement. The sponsorship includes an advertising support package for the event via the Irish Independent and Independent.ie, bringing the Irish Laurels to a nationwide audience. 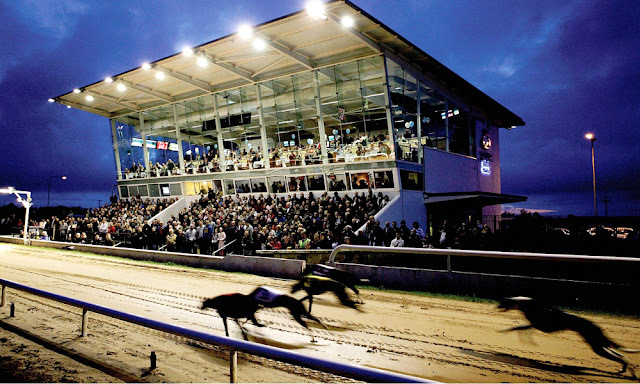 One of the most important fixtures in the Irish greyhound racing calendar, the Irish Independent Irish Laurels is hotly contested by the country’s top greyhounds for a €60,000 prize purse with the winner taking home €30,000 and the chance to join a respected group of champions. The Laurels dates back 70 years to 1944 when the classic was first run at the old Western Road venue over the then distance of 500 yards. Earlier this month INM launched ‘The Punter’s Platform’ betting podcast, in association with Ladbrokes. 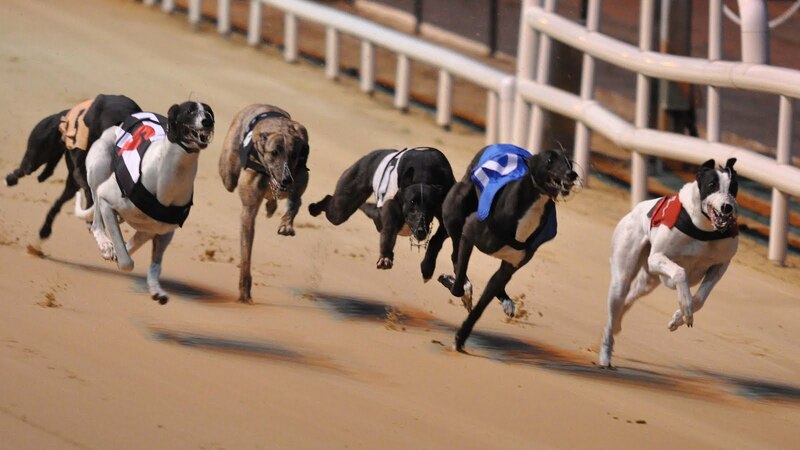 The 25 minute podcast goes live each Friday, and will look ahead to the major sports events each weekend, from soccer to horse racing, to GAA, golf, greyhound racing and anywhere else there are tips to be had for sports fans.